With the exception of any logos and registered trademarks, and where otherwise noted, all material presented in this document is provided under a Creative Commons Attribution 4.0 license. The details of the relevant license conditions are available on the Creative Commons website (accessible using the links provided) as is the full legal code for the CC BY 4.0 license. 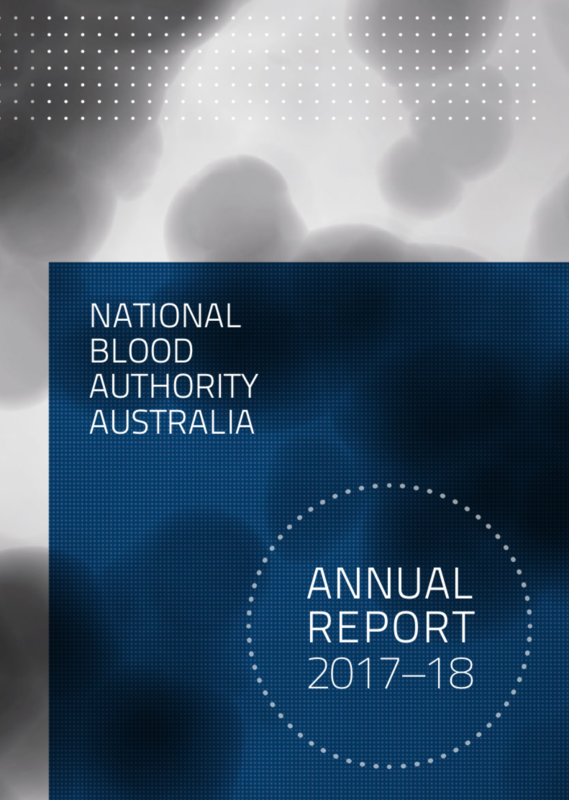 The content obtained from this document or derivative of this work must be attributed as the National Blood Authority Annual Report 2017-18. HTML version of this annual report converted and prepared by XiNG Digital Pty Ltd.